Finally, a Katniss poster for the Hunger Games: Mockingjay: Part 1 is here, kind of. 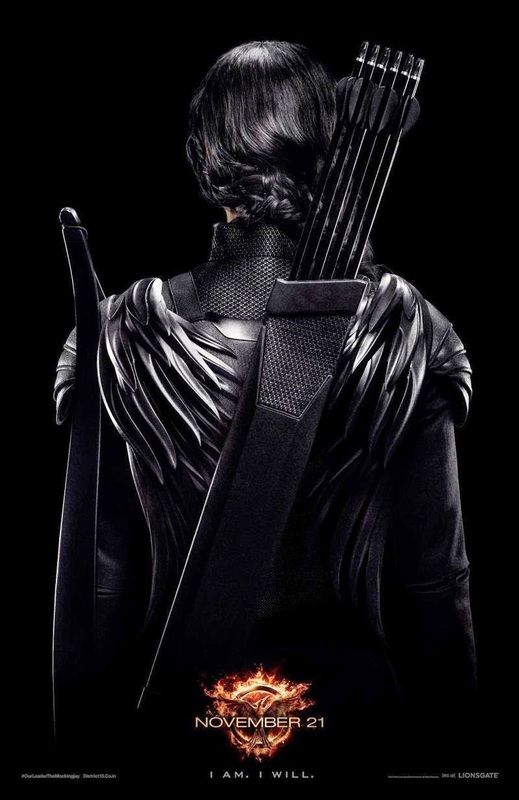 Well, we do not get to actually see Jennifer Lawrence's face, but her winged armor looks awesome on this new poster. Please comment below and let me know. Also, this has been a really slow week in movie news, but there will be more movie news tomorrow.